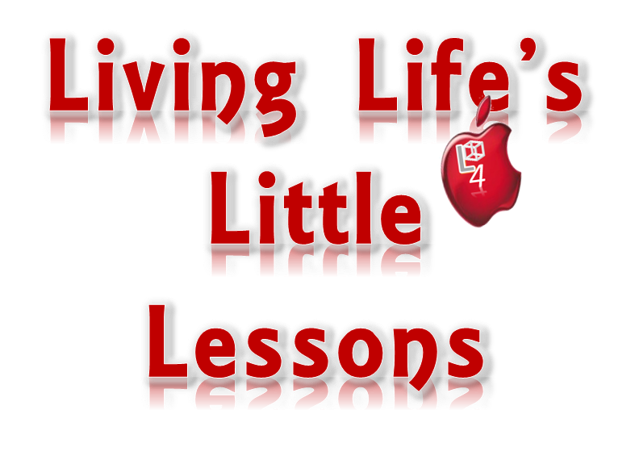 Living Life's Little Lessons: When Johnny Comes Marching Home Again! When Johnny Comes Marching Home Again! And we’ll all feel gay when, Johnny comes marching home. One of my brothers’ was named John. He was the first male in my immediate family, to ever serve in the Armed Forces. He served during the Korean war, but while he was away, I saw many WWII movies that sang that song, and it resonated with me, because of his name and because as a wide-eyed little girl, I was in love with my big brother, who was the strongest man in the world! I’ll never forget the first time my elder brother, John, came home on ‘leave’. He had written my mother a letter and had given her the day and time of his arrival. She had made arrangements for relatives to pick up my brother at the train station. She had told the family, what time he should arrive. However, because I could not tell time, I anxiously sat in the living room window, and watched until nightfall for his arrival. I could hardly wait. I refused to go outside and play; refused to eat at the dinner table; refused to do anything other than to watch and wait for the ‘coming of my big brother’; and oh, what a reunion that was for me. When I saw those headlights pull up in the front yard of the house, I knew that he would burst through that front door, scoop me up in his arms, and toss me up in the air, as he had often done before he left. It is with similar anticipation that I watch and wait for the soon coming of our Lord and Saviour, Jesus Christ. Line 12: There will be no more sickness, or sorrow, or pain, no more death, just life and eternal gain. We’re told in Scripture that when Jesus comes, he will “come with a shout, with the voice of the archangel and with the trumpet of God, and the dead, in Christ will rise first:” I Thessalonians 4:16-17. We discussed this at length in our last segment. However, let us take this a little further. Remember, that we established in John 11:11-14 (when referring to Jesus’ explanation of Lazarus’ death) that the dead are sleeping a special sleep. However, when Jesus showed up at his tomb, He called Lazarus forth from that sleep. He also referred to himself, as the “Resurrection and the Life” John 11:25. Therefore, it is no stretch of the imagination when we read I Thessalonians 4:17 about how Jesus returns, and how He will wake up or resurrect His sleeping saints and catch them up into the air to meet Him; for His feet will not touch the earth when He comes the second time. It is so important to note that part of the Scripture in I Thessalonians 4:17, also, Jesus will take them with Him, as He returns to heaven. I tell you, this is some of the best news in the world! Please go and tell somebody about what you’ve read. It will make you feel good all over, just like it did to me. HalleluYah! Notice: This is copyrighted material and is intended for the sole use of this author. No part of this material may be reproduced in written or digital form, without the written consent of its originator.